I can’t help but apply startup investment learnings onto the landscape of crypto-currency investments. Build a team, experiment with an idea, build a prototype, try and show there’s a market need. Seed round to try and get some semblance of traction. IPO onto the public markets, be a house-hold name. People liken bitcoin to be like the Internet of circa 1994 vintage. I’m seeing the investment landscape is also in the 1990s, our wild dotcom bubble days. Back then all you had to do was come up with an idea and ride an elevator with a suit and come out with a few million to throw at your launch party. It’s very similar with altcoins. You come up with an idea, just an idea, write a whitepaper with liberal use of the word “blockchain” and “groundbreaking”, run an ICO and cash out with a few million. If we survey the altcoins, we have 750+ today. Only 25 or so have had any kind of work put into them as newish technology that would even qualify for seed funding. The other 700 are like the cliche techie who has a day job but are working on a startup in their spare time. 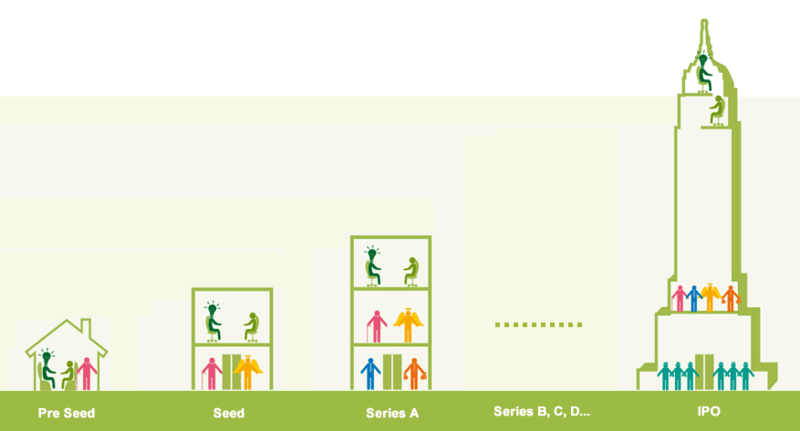 Most VCs make their money on the scaling rounds, while they lose on the seed and series A rounds. If this analogy holds up, we can expect maybe 1-2 altcoins out of 700+ to succeed with our current landscape. It’s a sobering view point, but it’s also what our experience is telling us as we’ve kind of travelled this similar path before.